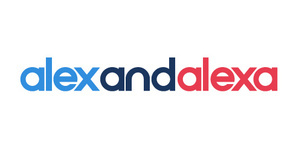 AlexandAlexa.com is the Global Style Destination for kids. They offer the world&apos;s best kids&apos; products, from a huge spectrum of designers. Discover the extensive range of designer kids&apos; clothes now, such as Ralph Lauren, Gucci, Mini Rodini, Nike and more.